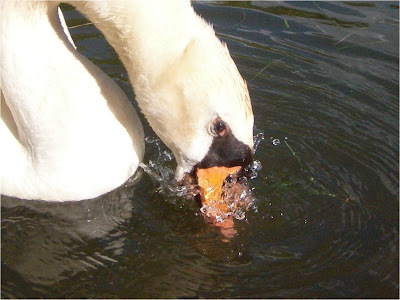 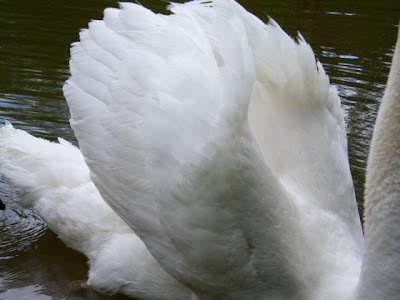 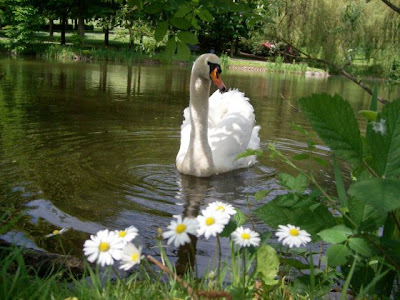 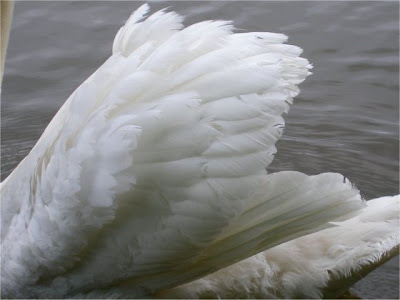 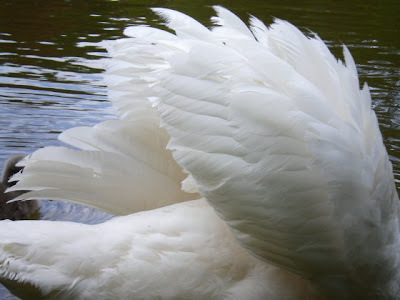 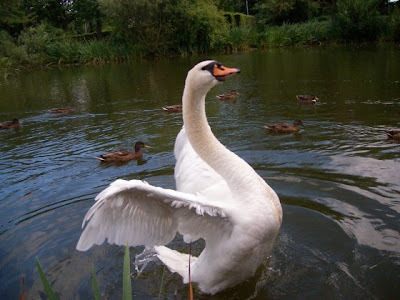 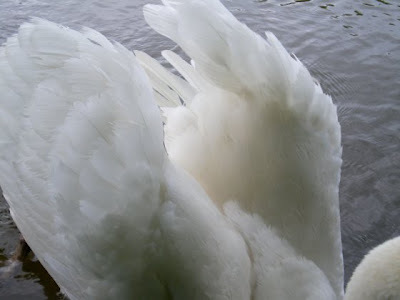 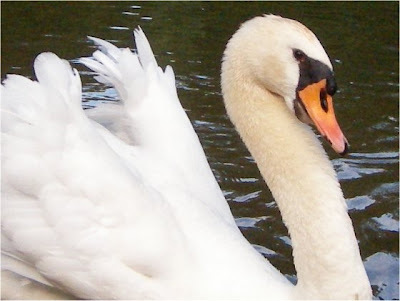 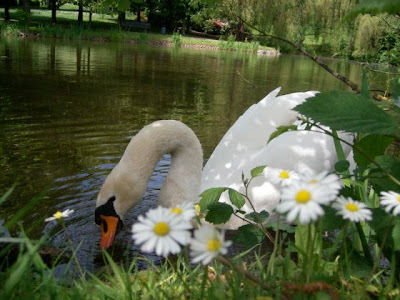 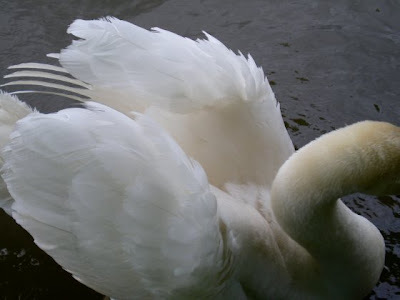 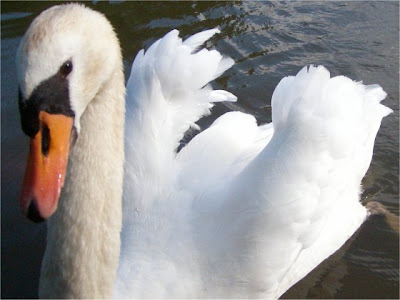 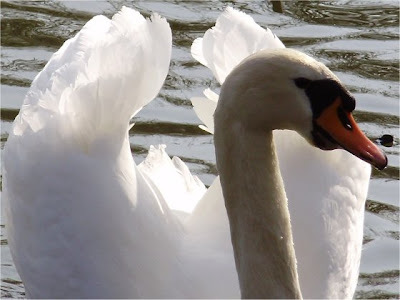 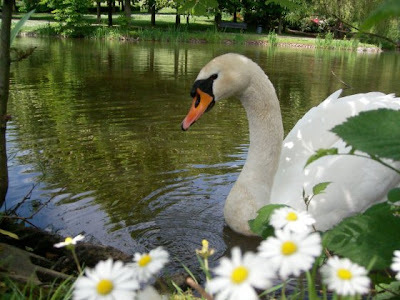 .... the baby swan in the video is the second black and white baby swan born in the park of Bad Zwesten May 2009. 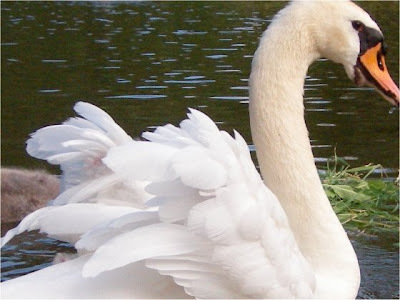 Working with some documentation about the growth of the family swan in the park of Bad Zwesten. 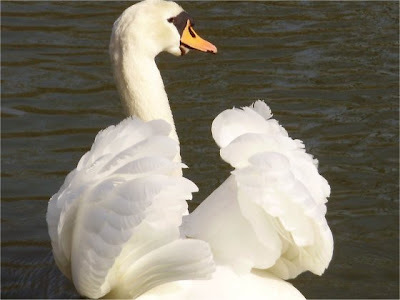 Wish that you will enjoy the video.